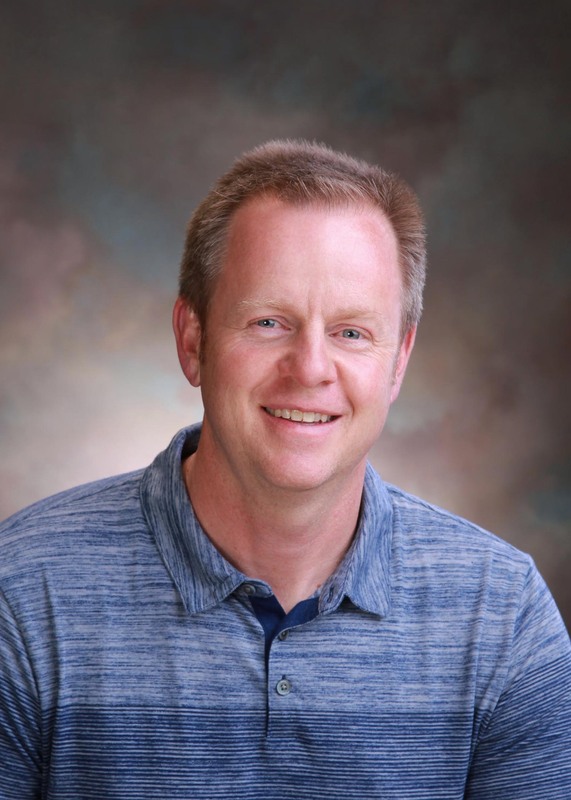 Todd Has lived in and enjoyed the white mountains since 1978, Todd was raised in sales, and has spent his life connecting with others and loves to help in anyway possible. He has built , sold and rented many homes in our area and is familiar with commercial property as well. He is excited to help you with your next venture!